When you are connected to public Wifi, hackers can access any data sent or received over the network, from emails and messages, to calls and banking information. If you have no choice but to use public Wifi, make sure that you have set up a firewall to protect yourself from intruders. Try to create a different username and password for every account you have. This will protect your other accounts if one is hacked. Last year, the records of 117 million LinkedIn accounts were stolen by hackers. If one of the affected LinkedIn users utilized the same information for accounts on other social platforms, they would risk having information stolen from those accounts as well. Although it may seem much easier to simply log into websites using your Google or Facebook account, this poses a security risk for the user for the same reasons mentioned in tip number two. If the main account is hacked, then all other accounts which were logged into using it are also compromised, and hackers would have access and control of information on those sites. These updates are usually software patches which fix security glitches and bugs. Also, the more recent the update on your device, the longer it would take hackers to breach it. By then, your OS provider would have fixed any new glitches and vulnerabilities that have been found and provided you with yet another update. Most people make the mistake of downloading antivirus software and being completely at ease with clicking on anything they come across, with the expectation that the software will do its job. Antivirus software may be a good line of defense, but it is not faultless. This is because cyber criminals usually test their trojans against popular antivirus products first, which makes it easy for them to escape the software's detection. That being said, users should remain cautious of opening any suspicious sites and emails. In fact, pretend that your caution is your only line of defense against hackers and act accordingly. Not only is it important to protect your own devices, but it is also essential to ensure that all your business associates do so as well. 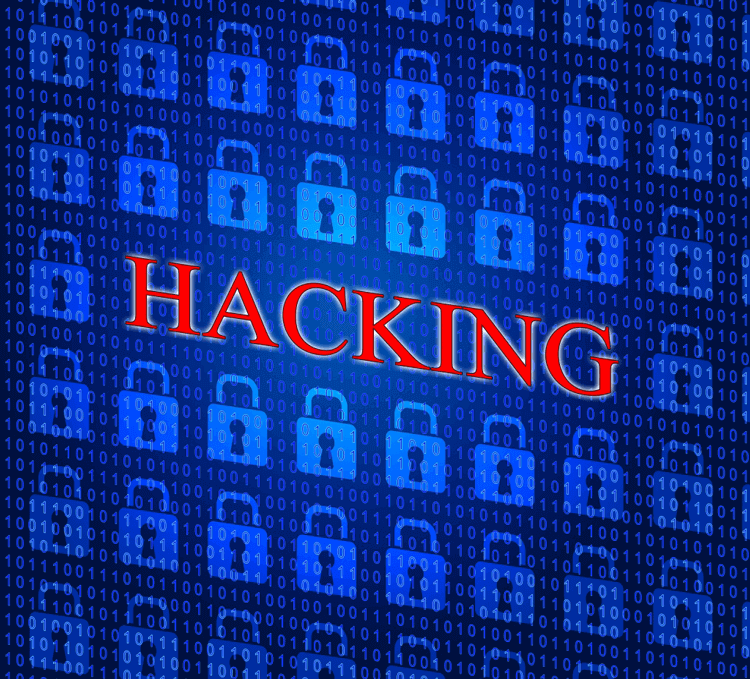 Both small and large businesses are threatened by hackers. You must be certain that anyone who has your personal information will be able to safeguard and protect it from being stolen. You must also be certain that your business associates will not misuse your information or disclose it to anyone outside of the legally permitted scope. Social media users might occasionally share things about themselves that they believe is of no importance. However, what they fail to realize is that this makes it easy for hackers to access their accounts. Security questions like "What is the name of your secondary school?" are rendered useless when users readily share that very information on social media, and provide hackers with a gateway into their accounts.